WHY PAY RETAIL FOR A HYBRID. 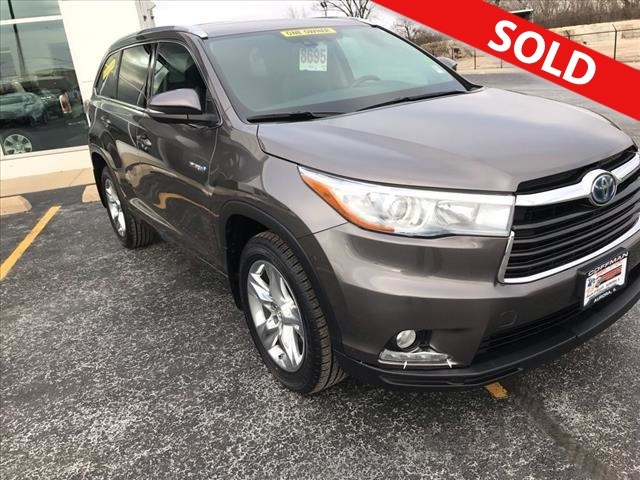 WE HAVE A HIGHLANDER LIMITED LOADED UP AND READY TO GO. SAVE THOUSANDS FROM A NEW ONE. V6, HARD TO GET AWD.